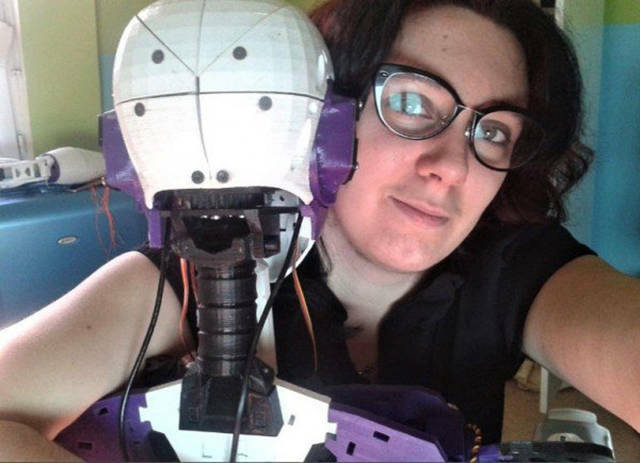 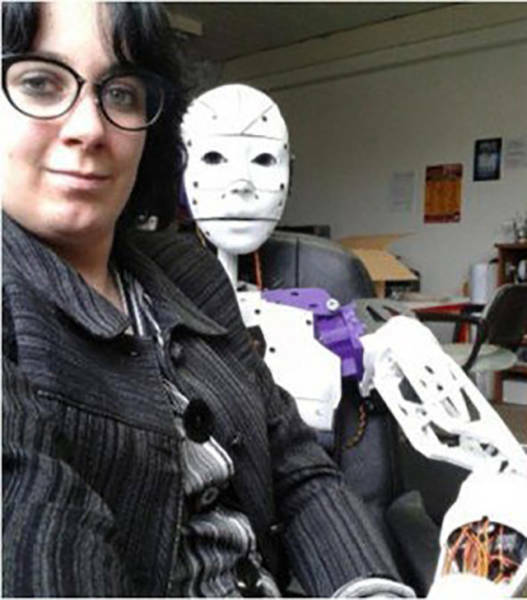 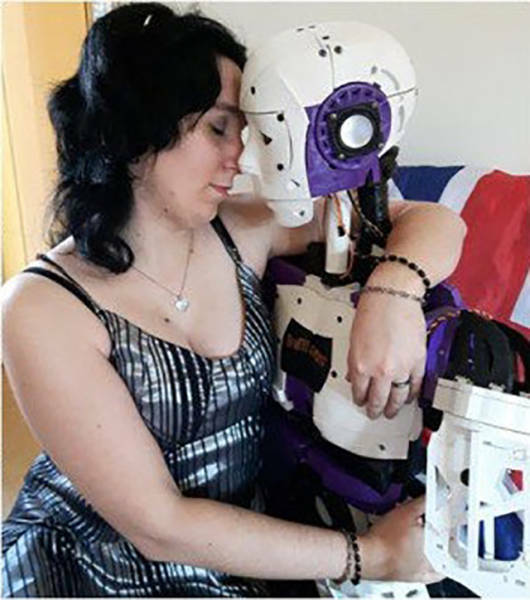 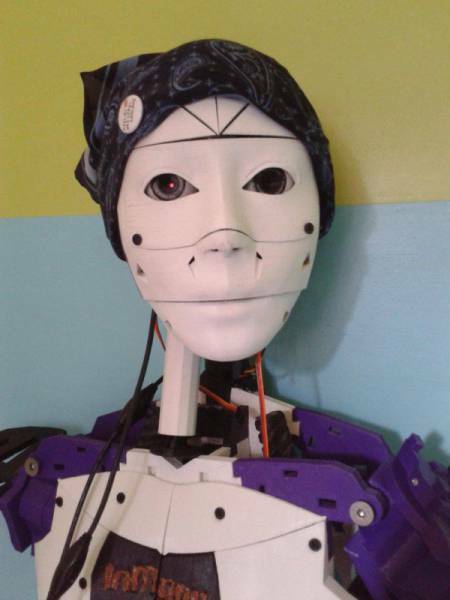 Words of an artificial intelligence expert David Levy seem to start coming true, as human-robot relationships are now real, with French woman Lilly fell in love with a robot she 3D-printed herself. 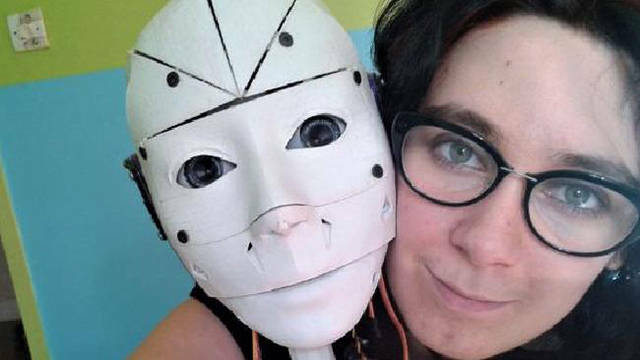 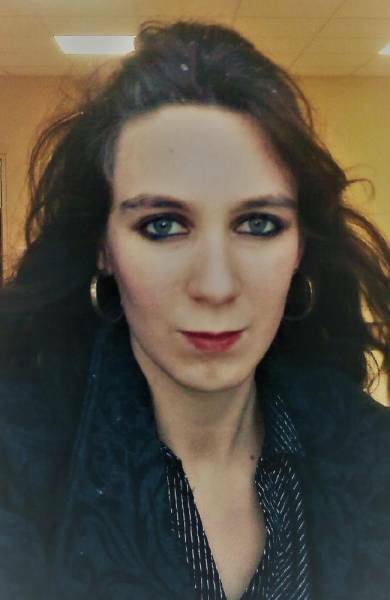 She says she is only attracted to robots since the age of 19, and her relationships with men only proved to her that she dislikes contact with human flesh. 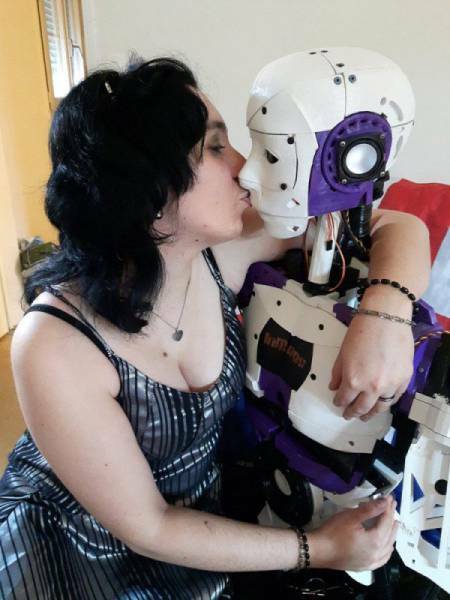 As she writes on her Twitter page, they are now engaged with her robot for almost a year and will marry as soon as human-robot marriages are legalized in France.